Apache HTTP Server Privilege Escalation Vulnerability (CVE-2019-0211) Threat Alert - NSFOCUS, Inc., a global network and cyber security leader, protects enterprises and carriers from advanced cyber attacks. Recently, Apache Software Foundation released a security advisory, announcing remediation of a privilege escalation vulnerability (CVE-2019-0211) in the Apache HTTP Server. Apache HTTP Server running MPM event, worker or prefork could allow an attacker to gain elevated privileges on the system by executing code in less-privileged child processes or threads (including scripts executed by an in-process scripting interpreter). By manipulating the scoreboard, an attacker could exploit this vulnerability to gain privileges of the parent process (usually root) and execute arbitrary code on the system. 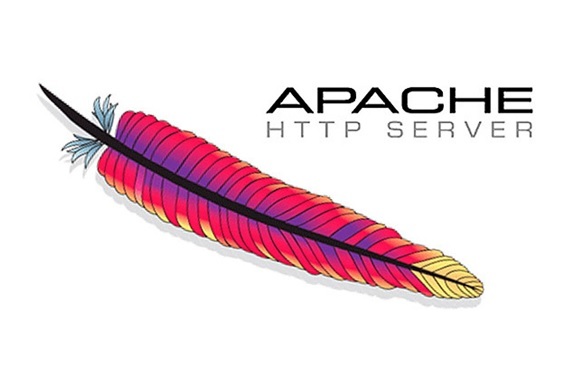 Apache Software Foundation has officially released Apache HTTP Server 2.4.39 to fix this vulnerability. Users are advised to update their installation to the latest version as soon as possible.